The launch of Update 1.5's first Common Test brings Swedish Medium tanks with a unique gameplay feature: air suspension. During the Common Test, you also have the opportunity to check out a new Premium Account concept and Excluded Maps, one of the most commonly requested features. Finally, get ready to experience battles with rebalanced SPGs and Swedish heavy tanks. Read on for a detailed overview of each feature! It wasn’t that long ago that French wheeled vehicles arrived, but we’re already ready to show off something new. 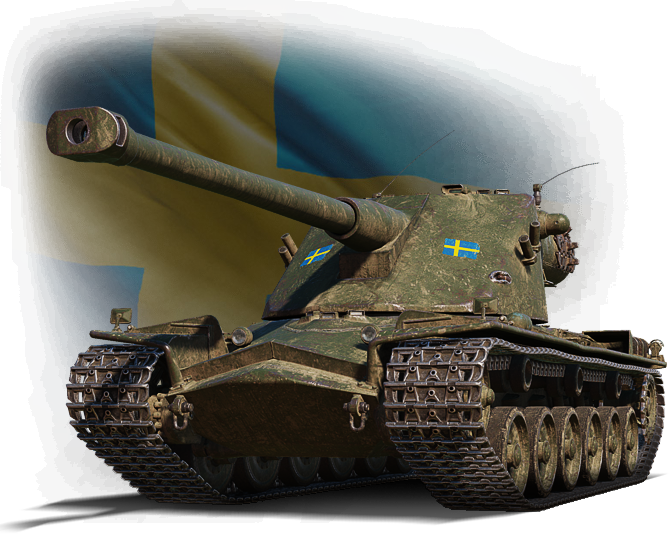 Along with Update 1.5, three new formidable vehicles will join our game, high-tier Swedish medium tanks. 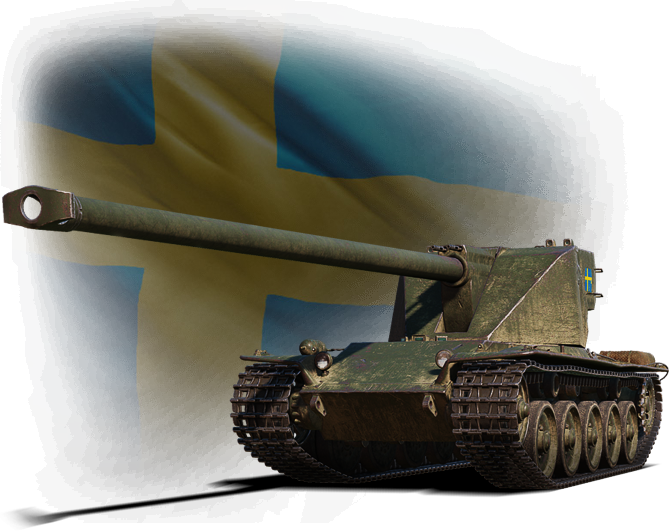 We already have Swedish medium machines in World of Tanks, but only up to Tier VII. Now we're adding a kind of Swedish "sub-branch" for Tiers VIII, IX, and X. Researching the new branch will start at Tier VII with the Leo. Starting from Tier VIII, the Swedish mediums all have a unique gameplay feature, air suspension. They will be able to adjust their clearance level and change their hull inclination angle, giving themselves better gun depression angles. It's turned on automatically as soon as the speed drops lower than 10 km/h. If you start accelerating and are going faster than 19 km/h, the vehicle turns it off and the hull levels out. The suspension for the new tanks is similar to that of the Swedish TDs, but doesn't give them any other advantages apart from additional hull inclination. 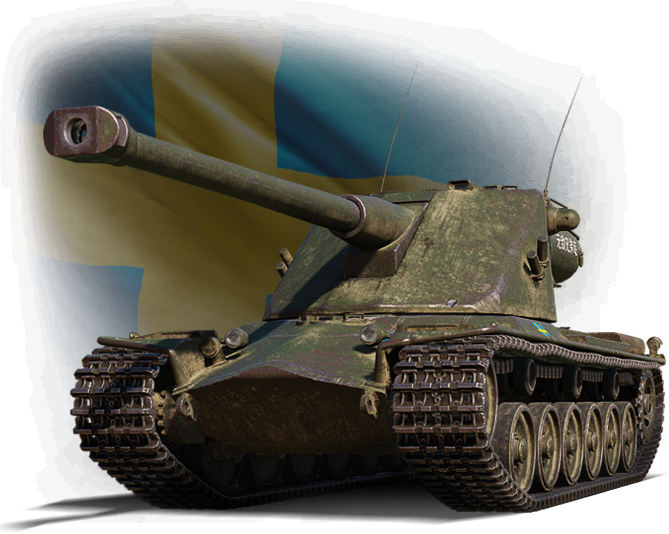 Learn more about the new Swedish mediums and their unique gameplay in the dedicated article. Previously we outlined that in 2019 we’re going to improve some vehicles with poor efficiency, as well as to overhaul some overpowered tanks. So, with the new branch of Swedish medium tanks coming, we’ll also take a look at some of the nation’s other vehicles – in particular, those in the heavy branch. All of these tanks currently have a four-shell autoloader, and this is the feature we want to tweak. We plan to re-equip them with three-shell autoloaders, so all these vehicles will reload faster and have higher alpha damage. As a result, their DPM will increase too. So you will have to spend less time reloading and engage your adversaries more often. Together with other adjustments, this will bolster the Kranvagn’s damage per minute by more than 20%. The vehicle has received a revised magazine: higher damage per shot and a faster reload time within the magazine. It will make the Emil I's gameplay stand out among other autoloader vehicles. Its core gameplay is close-range combat with regular magazine reloading. The vehicle's ammo rack capacity has also been increased. The new "faster" magazine loses one shell and is balanced with the altered aiming time, gun stabilization, and slightly decreased maneuverability. The Emil II has received improvements for its gun parameters that are consistent with its predecessor: increased damage per shot, decreased reload time, minus one shell in the magazine, and increased ammo rack capacity. In addition to the improved firepower, the vehicle also received increased specific power, which ensures improved movement characteristics. The Kranvagn, as the top vehicle of the Tech Tree, will become the pinnacle of the revised branch: the short reload time of the three-shell magazine, 440 HP of damage per shot, and the decreased aiming time will significantly improve the vehicle's combat performance. DPM is almost 3,000 HP! The movement characteristics and the turret traverse speed of the vehicle will also be improved. This should make the vehicle's gameplay more enjoyable. The technical characteristics of the vehicles are specified for the top module configuration. We're also very pleased to announce that we're ready to introduce one of the most commonly requested features, Excluded Maps. Now you'll be able to block one map of your choice and avoid it in the matchmaking queue. The feature will only be available for Standard Battles, and not for Assault or Encounter Battles. Also Excluded Maps will only work when playing Tier IV vehicles or higher and will be disabled for all Grand Battles maps (Klondike, Nebelburg, and Hinterland). We're going to present a separate WoT Premium Account, exclusively for World of Tanks players, in Update 1.5. Regular Premium Account will remain exactly the same as it is for the entire Wargaming trilogy (World of Tanks, World of Warships, and World of Warplanes). But a separate WoT Premium Account will provide you additional features and bonuses, including one additional slot, meaning you can block 2 Random Battles maps instead of one. 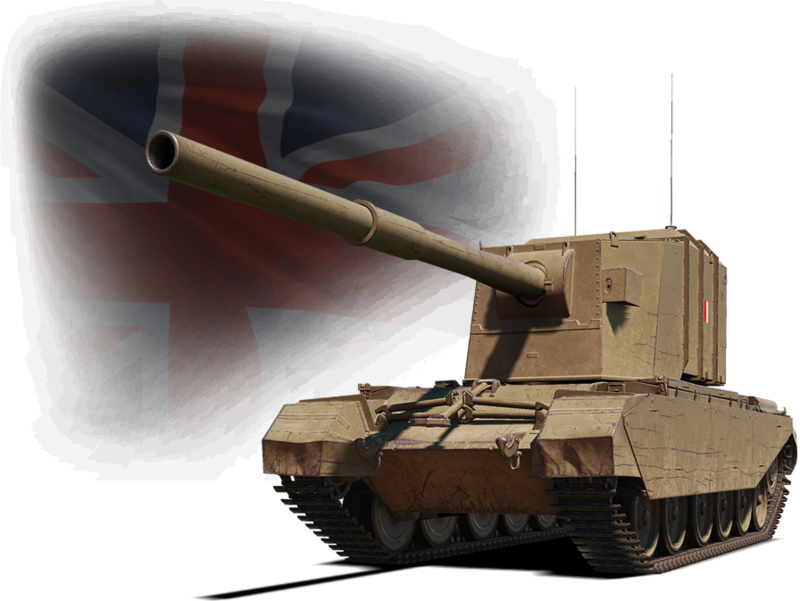 Find out more information regarding WoT Premium Account in the dedicated article. World of Tanks Premium Account is available during the Common Test only for your preliminary testing, so particular bonus values may change with its full release. We're also planning to rework the performance characteristics of individual SPGs in order to finetune their effectiveness after the announced changes take effect. All of the changes above are a bit complex for a short simple overview, so read about the upcoming SPG rebalance in a dedicated article for more detailed clarification. 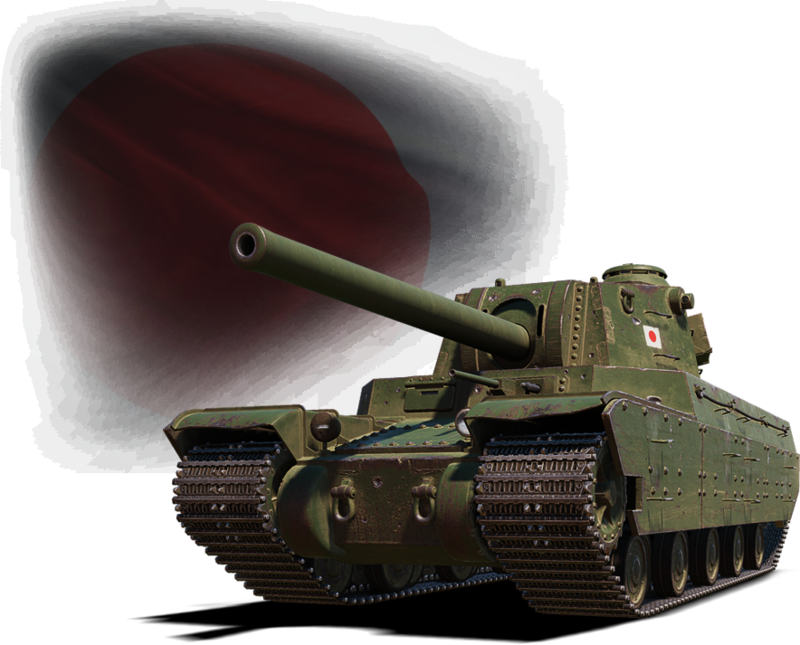 With the new Season, some mechanics of Ranked Battles will change, but we’ll talk about them in detail a bit later on in a dedicated publication. 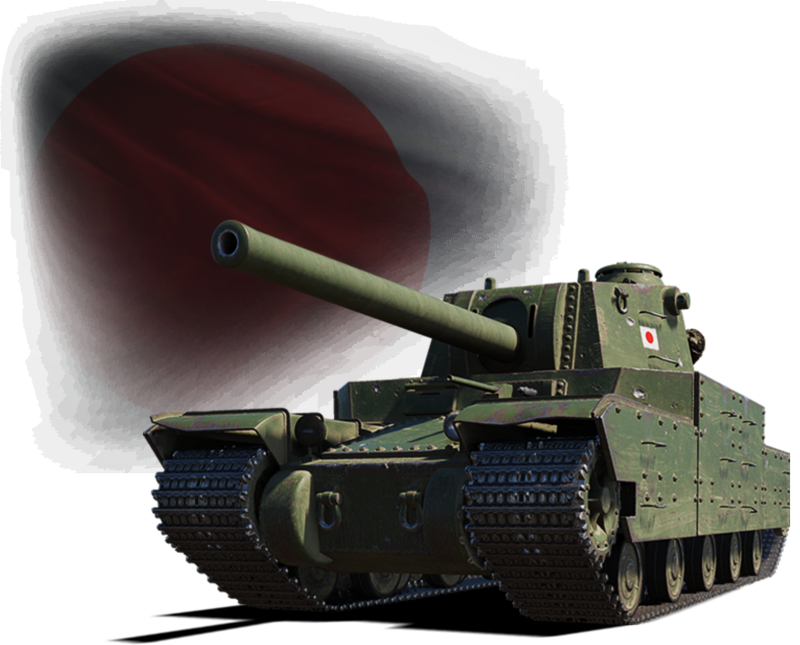 Please note: The settings and specific values of Ranked Battles that are relevant for the Common Test may change after the official start. In conclusion, an important note for all our players participating in Common Tests. Starting with Update 1.5, the Common Test will be exclusively available through the Wargaming Game Center. And now get out there and test all these features, Commanders! We can't wait to see your feedback! Eligibility: All players registered prior to 04:59 UTC+8 on April 3 can participate in the test. Make sure you pick a save location that is different from your regular World of Tanks game files. A new type of Premium Account (WoT Premium Account/WoT PA) is introduced. All owners of WoT PA will have one more slot for map excluding, so they will be able to exclude 2 maps in total. As long as WoT Premium Account is active, the player will not fight on two excluded maps in the Random Battles (for Standard Battles only). The interface of the Player's Account has been reworked. Now, a click on the player's nickname in the Garage displays the Account Status interface, where a player will be able to view their current Premium Account status and go to the interface of the new WoT Premium Account options. The interface also allows managing Personal Reserves. Added the Role Experience functionality that replaced experience "for active combat engagement". In the Battle Notifications, implemented additional indication of completing role actions. Reworked the player's progression, added divisions and the Bonus Battle mechanics. Reworked the home screen interface for the Ranked Battle mode considering the introduction of the divisions. Note that maps can be excluded only in the Random Battles mode (for the Standard Battle only). For example, a player excludes Siegfried Line but they will keep fighting on the map in the Assault and Encounter Battle types if the corresponding options are enabled in the Settings. Now paints can be applied to vehicles of all tiers. The Superheavy Spall Liner additionally decreases the duration of repeated stuns by 20%; the Heavy Spall Liner decreases it by 10%. The damage at the edge of the burst radius has been changed from 0.15 to 0.05 for all HE shells (SPGs and other vehicles firing HE shells). It results in a damage re-calculation within the burst radius. Damage caused by indirect hits of HE shells decreases. Stun duration also decreases. These changes will insignificantly affect direct hits of HE shells. Changed the engine power from 700 to 810 h.p. Changed the engine power of the AV-1195 engine from 400 to 420 h.p. Changed the engine power of the AVS-1195 engine from 520 to 550 h.p. Changed the traverse speed from 17 to 22 deg/s. Changed the engine power from 1,200 to 1,370 h.p.